The use of a front pocket wallet, in my opinion, is the only way to go. 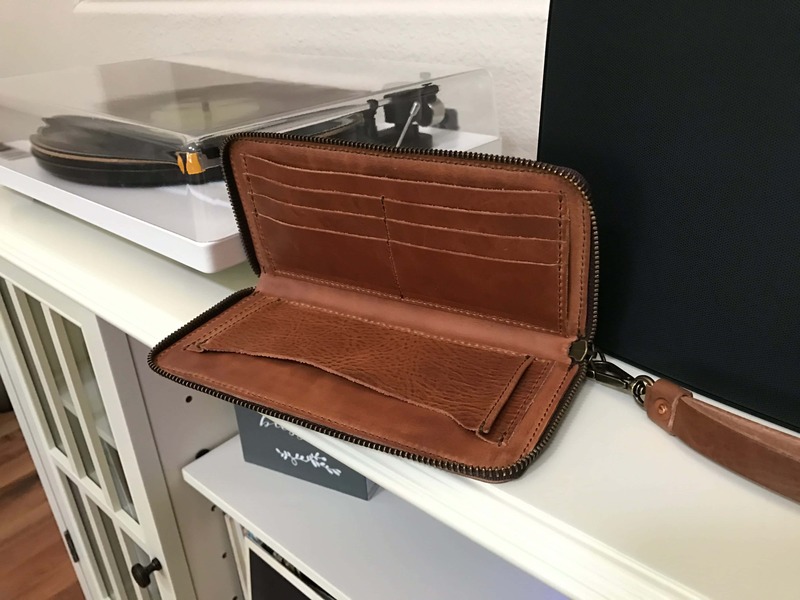 After a mild — but drawn-out — obsession, I eventually settled on Whipping Post’s Picker’s Wallet as one of my all-time favorites. I love Whipping Post’s eye towards quality and minimalism. 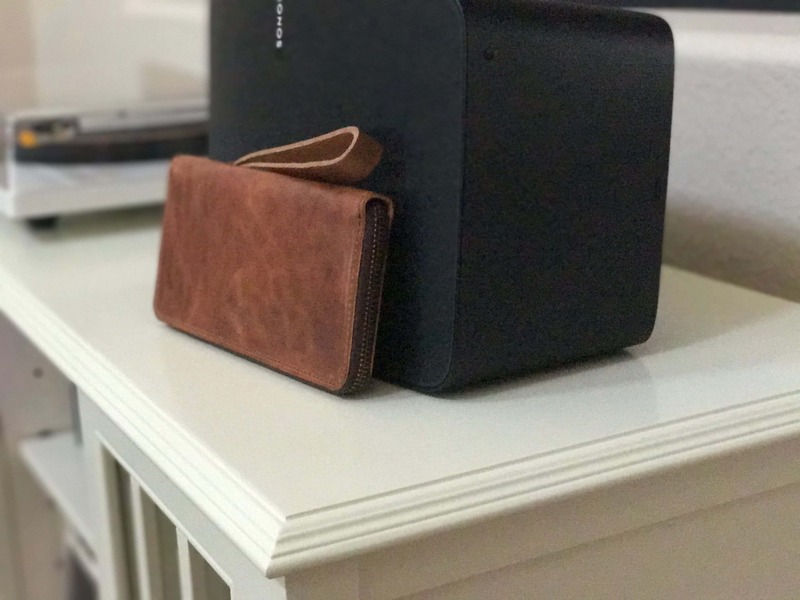 In an interesting turn of events, Whipping Post released a new and similar model to the Picker’s Wallet, meaning it only made sense to check it out and see how it compares. 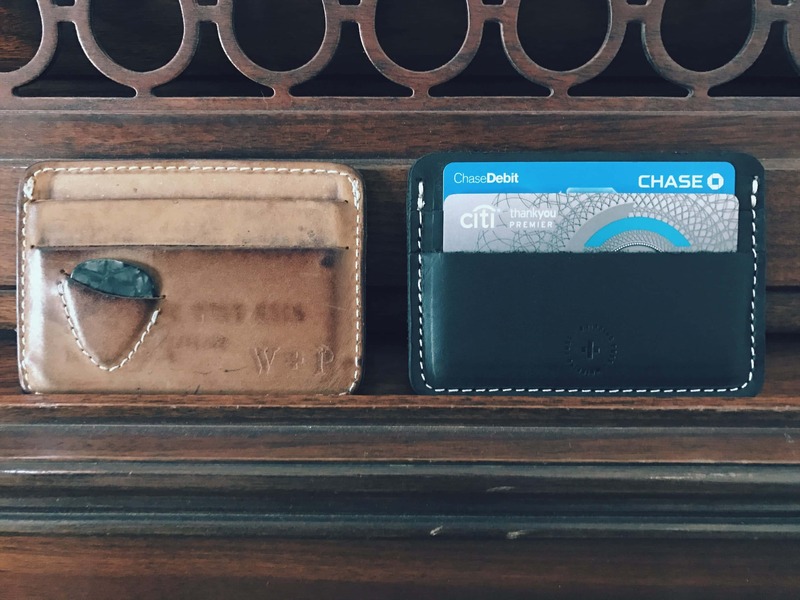 On the left, Whipping Post’s Small Wallet. On the right, the Picker’s Wallet. The Picker’s Wallet has become my favorite wallet ever over time, so the Small Wallet has very large shoes to fill. To recap quickly, the Picker’s Wallet is compact, not unnecessarily bulky, and has three slots for cards, cash, and an ID. I love its open window ID slot, allowing you to flash the ID instead of having to dig it out. Plus, it has a slot to hold a guitar pick. It’s nearly perfect. The Picker’s Wallet is exactly that: a wallet designed to house a guitar pick for quick access. 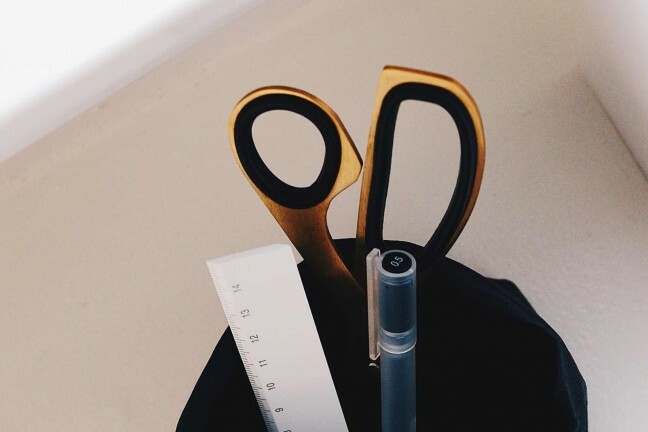 The Small Wallet doesn’t have the same purpose and aims instead to be a more generic option. 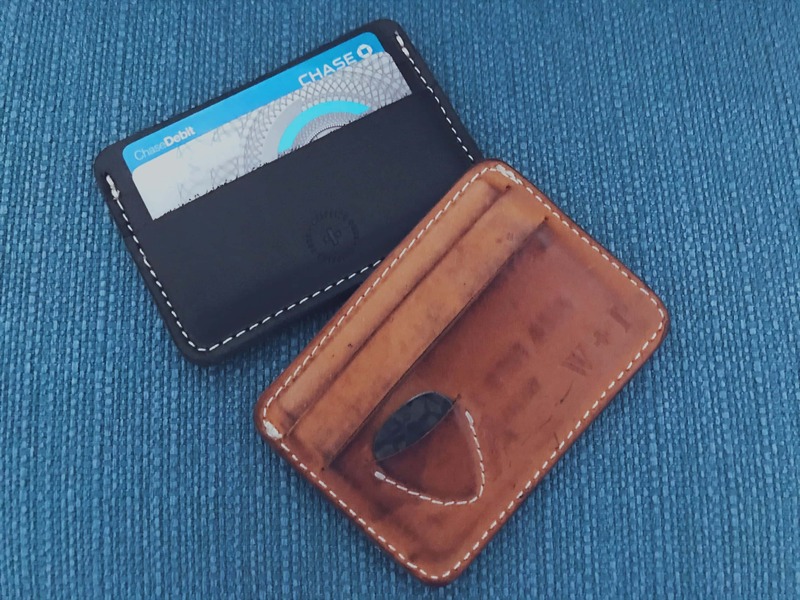 If The Picker’s Wallet is so great, then why this new Small Wallet? Apparently non-musicians didn’t want a wallet with a pick holder, according to Whipping Post’s founder Ryan Barr. He told me a minimalist version for non-guitar playing folks was highly requested. The Small Wallet is $38 — a few dollars more than The Picker’s Wallet — but I’m told this is due to an increase in material costs and could impact all Whipping Post products in the future. 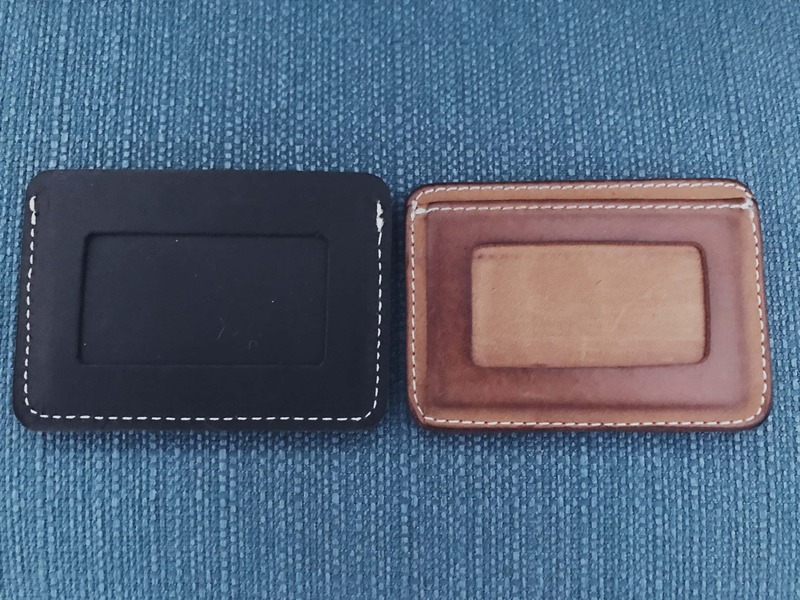 The ID slot on the back side of the Small Wallet and the Picker’s Wallet are very much the same, but the Small Wallet’s slot opens to the top. This keeps your ID more securely tucked away in Whipping Post’s newer wallet. 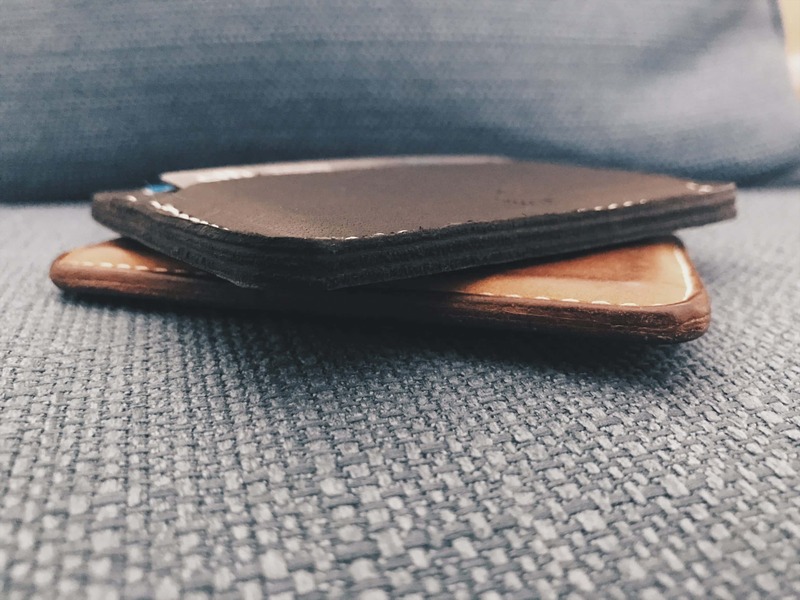 Out of the box, the Small Wallet is an attractive minimalist wallet. It has two card slots: one for cash and one for an ID. The ID card slot opens from the top which keeps your ID a little more secure than sliding in from the side. On the front side, you’ll find the Whipping Post stamped-in branding and two card slots. I use one slot for a credit or debit card and the other for cash, but you can organize however you prefer. When new, the leather is definitely tight and not forgiving like my old Picker’s Wallet. However, it does stretch over time. Filling it for the first time, it felt packed with two cards, one cash bill, and my ID. With the additional card I needed to add, it was a struggle. After a few weeks carrying the Small Wallet, I can report it lives up to Whipping Post’s moto: uncommonly durable goods. 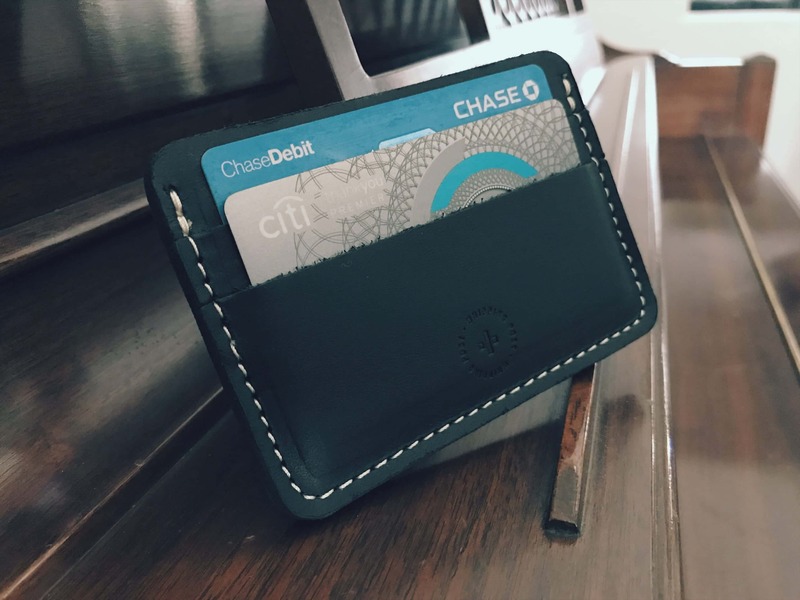 If you’re looking for a minimalist front pocket wallet, this is one of the first to consider. Over time, I expect the Small Wallet’s leather to wear in like the Picker’s Wallet. For now, the leather is fairly stiff and thick and definitely more noticeable in my front pocket. 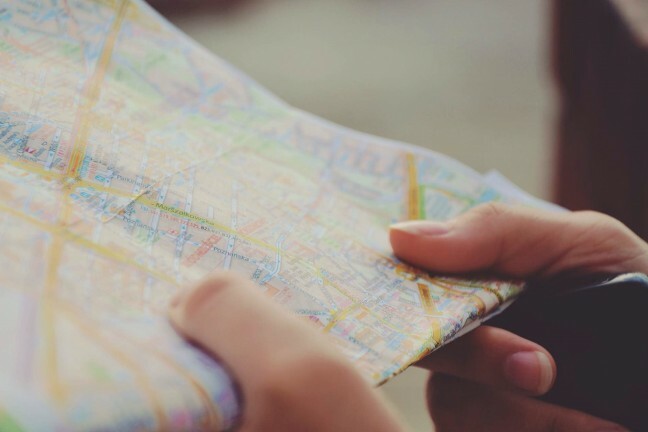 As good as it is, however, there are a few considerations. 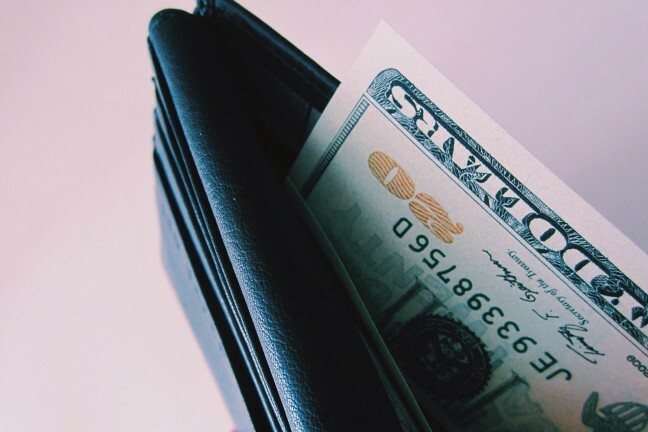 First, because of its design with the ID and cash slots being open from the top, it can be difficult to get cash to fit in entirely, even when cash is folded over. It’s also more on the minimalist side, with one less card slot than the Picker’s Wallet. The Whipping Post also came out with a larger zip wallet designed to carry far more belongings than just two cards and some cash. The Zip Wallet has room for six cards, cash, and even a 4-inch or 4.7-inch phone. The Zip Wallet includes space for six credit card slots, a cash compartment, and room for a 4-inch or 4.7-inch phone. It also features a detachable wrist strap. Over the last month, it was primarily used as a secondary wallet, multiple times a week, and in different circumstances. The Zip Wallet works great when you’re not carrying a purse, yet still need some essentials, like a place to carry a phone. However, if the Zip Wallet had a place to carry spare change, the Zip Wallet could have been part of my wife’s daily carry. The Zip Wallet is particularly stunning in the tan leather and comes with an adjustable wrist strap for more secure carrying. However, the Zip Wallet could be better if it had an included coin compartment for carrying spare change. With those caveats, it functions perfectly and is incredibly attractive in tan leather. Seeing as how a phone is just as essential — if not more essential — than anything in a wallet nowadays, it only makes sense to combine everything in a sleek package. Both the Small Wallet and the Zip Wallet squarely hit their marks. While there are a few items to nitpick about, Whipping Post’s product lineup is simple and geared to hit those looking for long lasting, quality leather gear.